The neuropsychiatric symptoms associated with HCV infection are likely caused by the body’s response to the virus' effects on brain function. 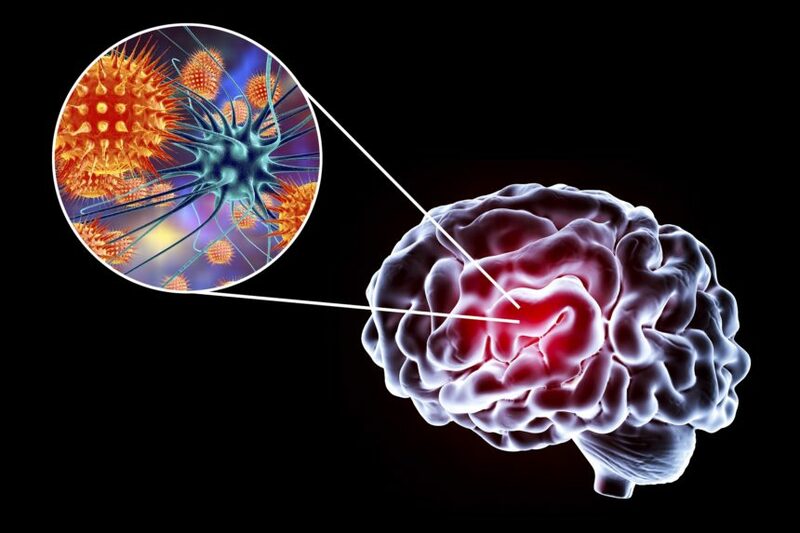 The neuropsychiatric symptoms associated with hepatitis C virus (HCV) infection are likely caused by the body’s response to the virus’ effects on brain function, according to a study recently published in the Journal of Viral Hepatitis. This neuro-inflammatory and systemic response is akin to that observed in patients with autoimmune diseases of the liver. This study included 33 controls and 132 participants, 46 of whom had HCV, 22 who had hepatitis B virus (HBV), 27 who had autoimmune hepatitis (AIH), 29 who had primary biliary cholangitis (PBC), and 8 who had AIH and PBC. A thorough neuropsychological assessment was administered to 88 participants. Among all groups, scores on fatigue, depression, and anxiety were significantly higher than scores for controls, while mental scores on the Short Form-36 were significantly lower. Participants with HCV showed more pronounced fatigue than those with HBV and lower SF-36 scores than those with HBV but not than those with PBC and AIH. Word-learning was poorer among AIH, PBC, and HCV groups (but not HBV) compared with controls. Those with HCV, PBC, and AIH showed impaired word recognition and HCV patients also showed impaired figure recognition (P ≤.002). The HCV group also performed lower on measures of working memory and alertness compared with controls and those with HBC (P ≤.001). Individuals with HCV infection did show similar neuropsychiatric profiles to those with AIH and PBC, but were different from those with HBV. This difference is likely caused by an autoimmune response. Researchers used the Kruskal-Wallis Test to check the global null hypothesis and investigated statistical variances between groups using the Mann-Whitney test when significant effects were found. Correlation analysis was performed using Spearman’s rank order correlation. Clinical examinations, ultrasound, and laboratory parameters were used to exclude liver cirrhosis among potential participants.